Create the future of HF communications with the birth of the FTDX101. We believe that hearing a weak target signal in an environment of close strong interference is the most important feat required of HF DX communications equipment in every era. 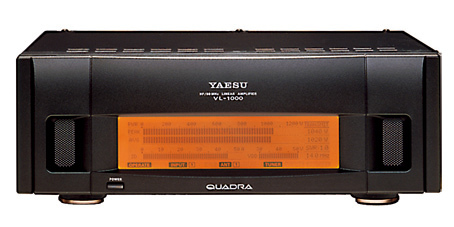 Raising and meeting the goal is the ultimate mission that Yaesu has challenged for over 60 years. 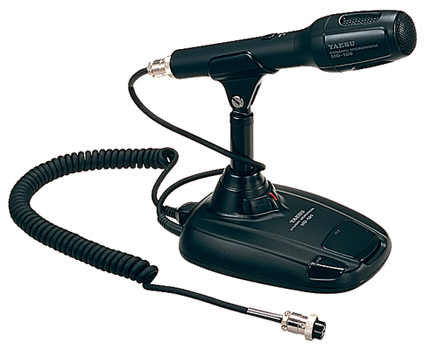 The Down Conversion type receiver construction is similar to the FTDX5000. The first IF frequency is 9 MHz, and a low noise figure dual gate MOS FET, D-quad DBM (Double Balanced Mixer) with excellent intermodulation characteristics, is implemented in the mixer section. Narrow band SDR configuration makes it possible to use the narrow bandwidth crystal roofing filters that have the sharp shape factor. 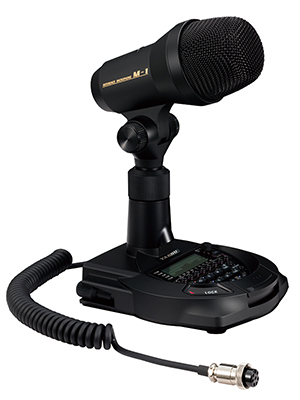 This achieves the amazing multi-signal receiving performance when confronted with the most challenging on-the-air interference situations. 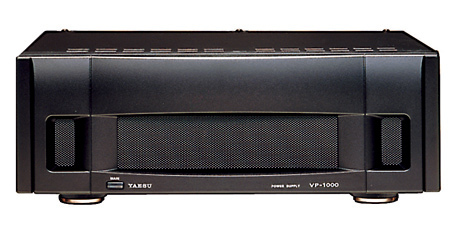 In addition to IF down-conversion, The FTDX101 receivers implement the YAESU legendary powerful RF Front-Ends, outstanding low-noise Local Oscillators, roofing filters with sharp shape factors, and the latest circuit configurations that we carefully selected for all circuit elements. Consequently, the proximity BDR (Blocking Dynamic Range) in the 14 MHz band reaches 150 dB or more, the RMDR (Reciprocal Mixing Dynamic range) reaches 123 dB or more, and the 3rd IMDR (third-order Intermodulation Dynamic Range) reaches 110 dB or more. The Narrow band SDR receiver removes strong out of band signals by using a superheterodyne method, with narrow band roofing filters which significantly attenuates unwanted out of band frequency components, and the wanted signals within the passband are converted to digital by a high resolution 18-bit A/D converter and sent to an FPGA (Field Programmable Gate Array) for signal processing. 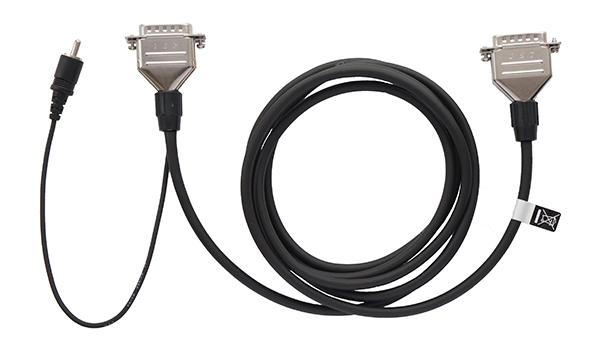 The FT DX 101 series uses a hybrid SDR configuration that integrates a direct sampling SDR receiver in order to view the entire band status in real time, with the excellent dynamic receiver performance achieved by the narrow band SDR receiver circuit. By using this hybrid SDR design, the overall performance of the entire FTDX101 receiver system is improved. The Direct Sampling SDR driving the real time Spectrum display with its large dynamic range enables the weakest signal to be observed on the display when it appears and the Narrow Band SDR enables that signal to be selected, filtered and then decoded. If there is powerful AM station near your location or in challenging operating situations where there are a lot of strong signals in the band from Contests, DX-pedition activities, those signals outside the pass band can be attenuated by the very effective roofing filter in the front stage of the A/D converter. This reduces the signal load on the A/D converter which is a bottleneck from the viewpoint of the entire receiving circuit. 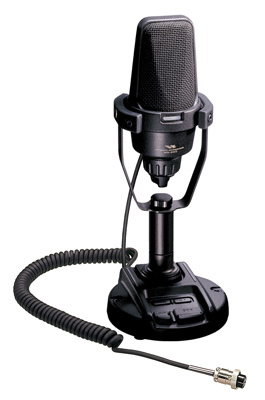 Therefore, interference is reduced making it is possible to continue to operate even under such difficult conditions. The C/N ratio (signal-to-noise ratio) of the local signal injected into the 1st mixer is an important factor in improving the proximity multi-signal characteristics. The local circuit of the FTDX101 series uses the 400 MHz HRDDS (High Resolution Direct Digital Synthesizer) method that was used in the FTDX5000. This circuit configuration is different from a generic PLL that generates a local signal. Creating the local signal by directly dividing the high frequency of 400 MHz, the theoretical PLL lockup time becomes zero, and C/N deterioration by the lockup time does not occur. 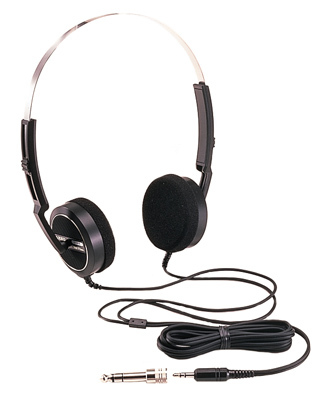 The significant improvement of the C/N characteristic by directly dividing the frequency contributes dramatically to reduce the noise in the entire receiver stage, and also improve the BDR (Blocking Dynamic Range) characteristic in strong signals proximity. In the FTDX 101 series, in addition to the adoption of the 400 MHz HRDDS, the latest circuit configurations that reduced noise, and carefully selected components are used. As a result, the phase noise characteristic of the local signal achieves an excellent value of -150 dBc/Hz or less at 2kHz separation. 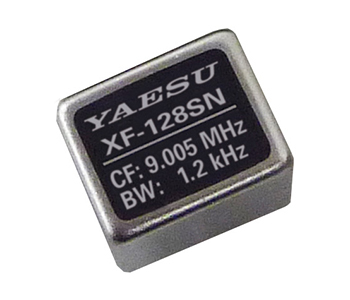 This low-noise, high-quality local signal contributes significantly to the multi-signal and the ultra-close signal proximity (such as a few hundred hertz) characteristics. 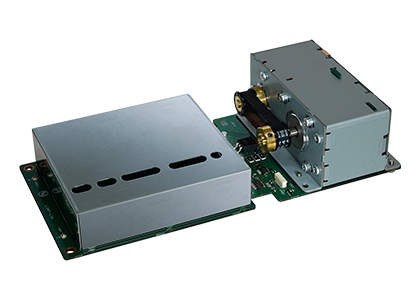 In the FTDX101 series, a next-generation RF preselector VC-Tune further improves the high-performance RF μ (mu)-Tuning system adopted in FTDX9000. Using a remarkable miniaturization design while producing unparalleled characteristics and maximum attenuation of -70 dB. Newly developed VC-tune circuit drives a variable capacitor (VC) with a high precision stepping motor and achieved remarkable miniaturization over μ-tuning system. VC-Tune has no annoying steps or switching relays by continuously covering the band with a variable capacitor driven by a high-precision stepping motor following the frequency. The conventional preset method of switching coils and capacitors with relays is eliminated. When there are multiple strong signals in the band, press the "VC TUNE" key and turn the MPVD (Multi-Purpose VFO Outer Dial) ring on the VFO dial to activate the high-precision stepping motor to adjust the variable capacitor. Fine tune to the optimum point that attenuates the strong signal in the band while operating the VFO dial. VC-Tune stores the last tuning point for each band, so when broadcast-like signals are periodically transmitted on the same frequency, that frequency can always be attenuated by setting the VC-Tune once. The excellent C/N characteristics provided by the 400MHz HRDDS (High Resolution Direct Digital Synthesizer) used in the local oscillator circuit also contributes significantly to the transmitter section. In a generic circuit, noise or distortion may occur depending on the circuit configuration and the components, up to the final stage that is producing the transmit signal, even if the local signal is of high quality. In the FTDX101, a thorough examination of each element up to the final TX stage was made. The clock that divides and distributes the local signal from the 400MHz HRDDS circuit to each block, as well as the FPGA, D/A converter, the final power amplifier etc., and carefully selecting the latest circuit configurations to improve the C/N characteristics of the entire transmitter block. The transmit signal of the FTDX101 is directly generated from a 16-bit D/A converter without passing through a mixer circuit, therefore distortion and noise are significantly suppressed. As a result, high-quality local signal characteristics are maintained without degradation to the final stage, and the transmission phase noise characteristics achieve -150 dBc/Hz at 2kHz separation. 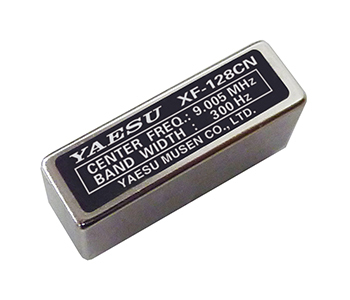 FTDX101 transceiver user will appreciate the finest performance with a high-purity transmission signal. Primary important operation functions such as the Main VFO dial, VC-TUNE, WIDTH/SHIFT are arranged near the center of the pane for easy access. Band select keys are placed as a row of ABI (active band indicator) at the top of the VFO dial, with your operating efficiency and comfort. Even with a Large 7-inch Touch Panel Display, the panel layout emphasizes quick visibility and operability as a First Priority. 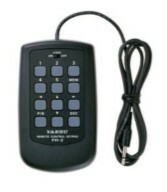 ABI is arranged as the band select key in the horizontal a row at the top of VFO dial. When the band selected as MAIN Band, the LED indicates in white, and when the band selected by SUB band, the LED indicates in blue. At the status of transmission, the LED turns red so you can instantly confirm which VFO is transmitting. In addition, since the orange LED lights up when you press and hold the band key, you can use it to display a band that has an antenna connected or to display a band operated in DX-pedition mode as a memo. Below the band key is a key for selection between transmission and reception of the MAIN and SUB band, and below that, there is a switching key for using the VFO knob on the MAIN or SUB tuning, so, even when the operating split using both MAIN and SUB bands at the same time, the band control can be performed smoothly, and so tuning the wrong band by mistake is reduced. The MPVD is a large high-grade aluminium multifunctional ring around the outside of the VFO dial. 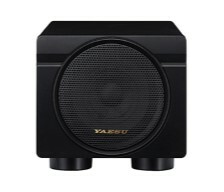 The ring allows control of SUB VFO frequency dial, VC-TUNE, Clarifier and C/S (custom select function). 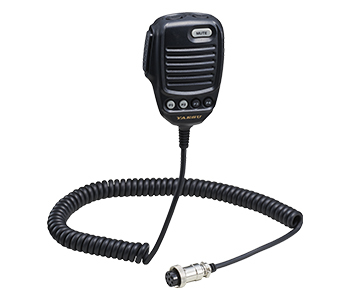 The MPVD is a handy dial that allows you to adjust important functions in ever-changing HF communications without taking your hand off the VFO. The ring has the traditional Yaesu outstanding smooth and solid feeling when used. In remote operation, in addition to the transceiver basic operation, it is compatible with DUAL-BAND scope and versatile displays, enabling comfortable operation. Also, you can enjoy various usages such as monitoring the band condition on a large display at a place away from the shack by connecting to a home LAN. 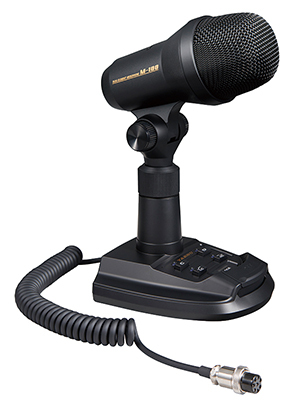 By communicating of Transmit/receive voice, RF scope, AF scope and CAT command to the transceiver, band status monitor by scope display, various filter settings, interference reduction function etc., can be easily set from PC, and possible to perform comfortable communication.